Yay so happy cause Just Tangy just send me a new accessory! 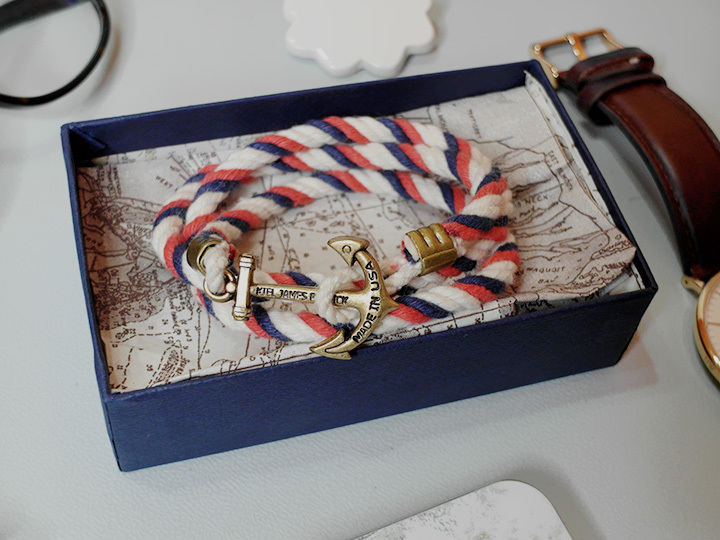 My anchor bracelet in the box! So pretty isn't it? 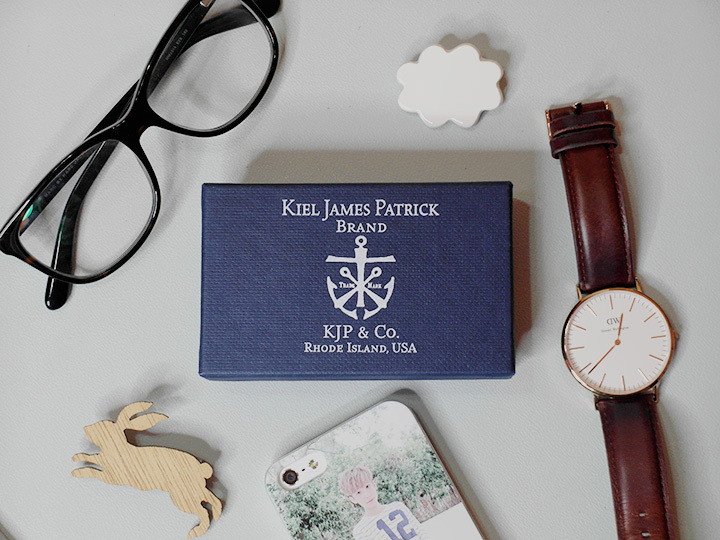 Anyway for those who don't know Kiel James Patrick is an Amercian brand and I'm seriously loving it cause it's so easy to match with any of my outfit! 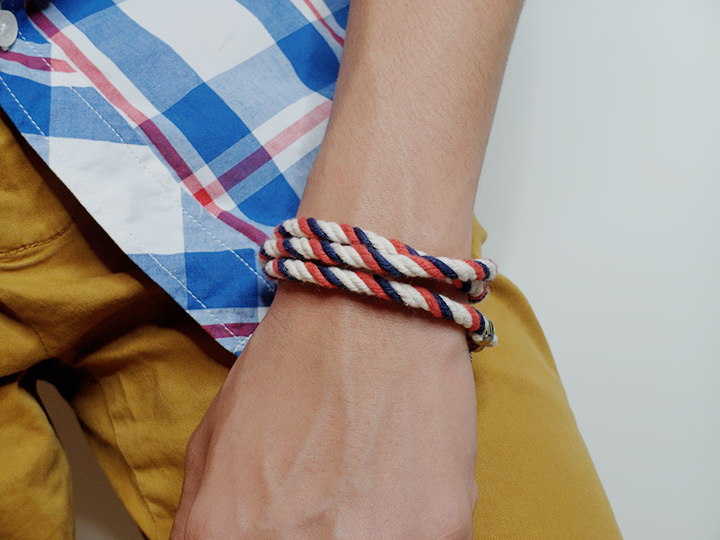 A closer look at the bracelet! The model is Jack Fitz and the size I got is small! 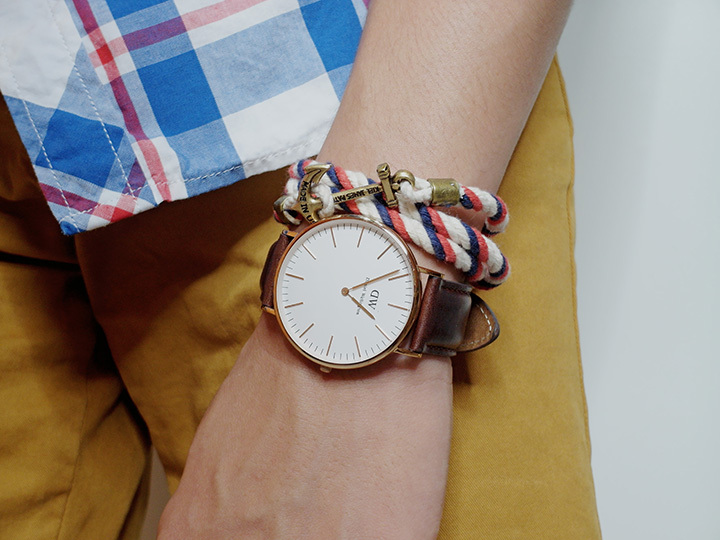 Rather than just wearing the bracelet alone, sometimes I would also pair the bracelet up and wear it together with my Daniel Wellington watch cause it matches and go so well together! 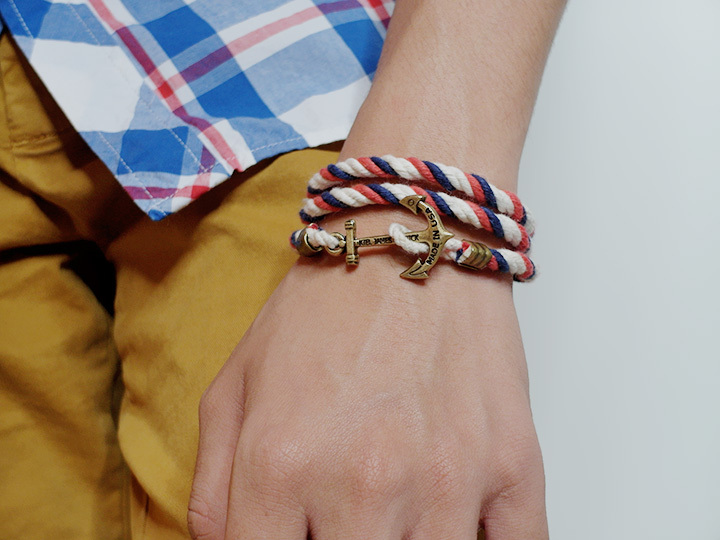 Here's a shot of me wearing the anchor bracelet by itself! Nice right! 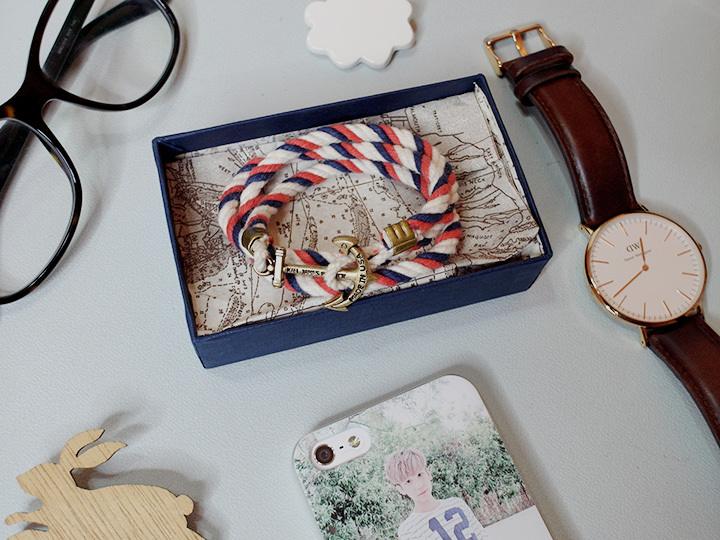 You can wear it whichever side you want and however you want it! 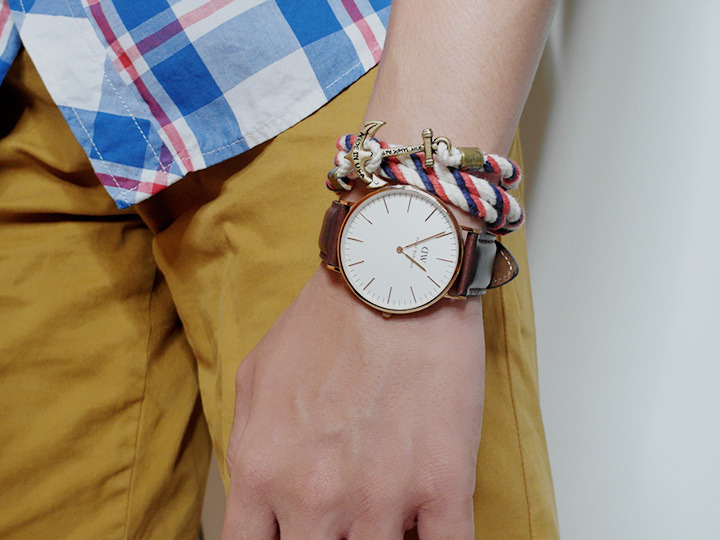 Together with my Daniel Wellington watch! 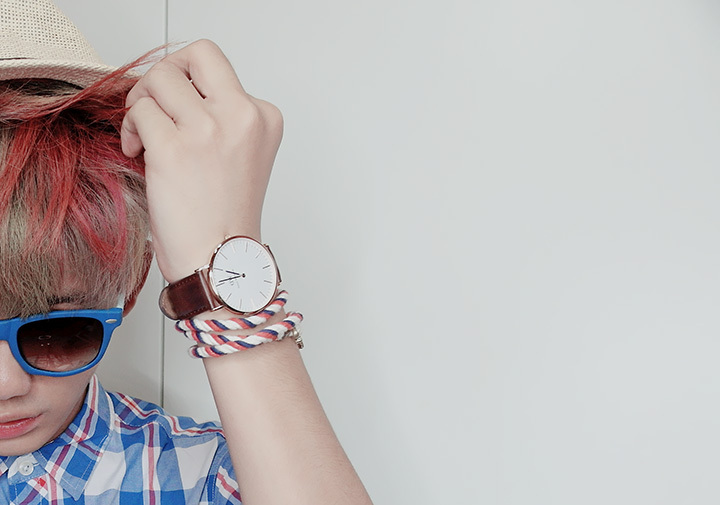 Anyway Just Tangy takes order for Kiel James Patrick bracelets every 2 weeks (pre-order) but they also have in stocks where you can purchase immediately too without having to wait! You guys also can quote "benxjusttangy" for $1 off for any Kiel James Patrick purchases! Yay! 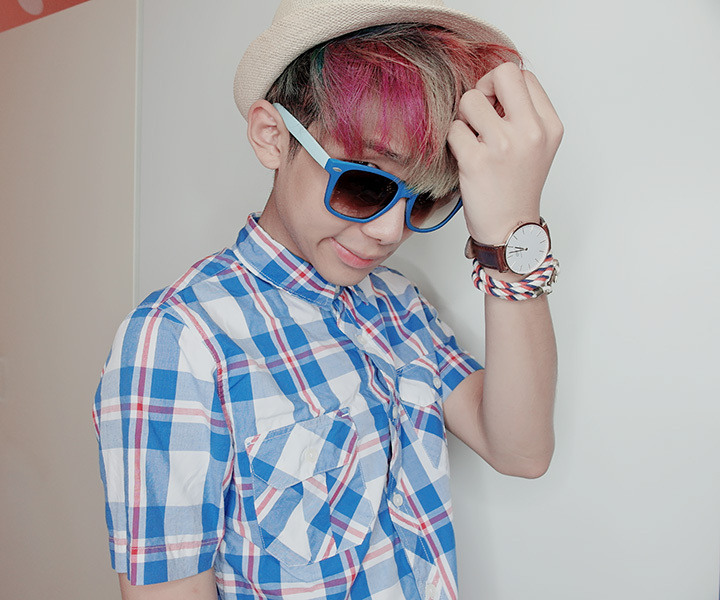 Hi may I know how big is your wrist?? I have a small wrist at 16mm, wondering whether should get XS or S.